A repair shop does have a proper role in our society, because there are just repairs that we really can’t make on our own. If you’re dead set against taking your car in, you might want to consider all of the things that the shop has that you don’t. Do you have a lift in your garage? If you don’t, getting to the parts of the vehicle that you need to repair will be a challenge. What if you had a major repair where you had to lift the engine safely out of the vehicle. Could you really do that at home? Of course not. Now is the time to look at what you can do, and know what you can’t do. In today’s guide we list the top five repairs that really need to be handled by a pro. There are some DIY tasks that you should try out and maintenance tasks that you should know. But the tasks in this list should be left to a professional that has done it so much they can practically do it in their sleep. Sure, you might be able to pull a small dent out of your car. But if you’ve been in a major accident, you need to take the vehicle to a real repair shop. 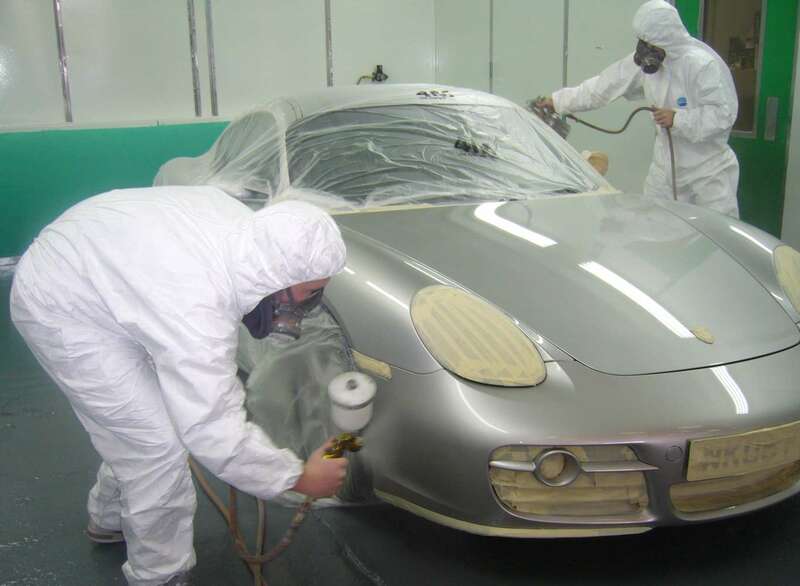 They have all of the tools on site and the expertise required to take care of your vehicle and restore it completely. The cost might be higher, but the structural damage can be taken care of properly. When it comes to body work, having it done incorrectly can affect the way your vehicle runs and handles, especially at top speeds. Your windshield isn’t just there for looks; it’s a very critical part of your car’s safety system. 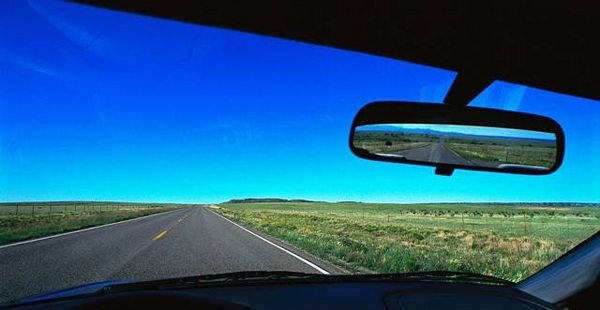 The windshield keeps debris, bugs, and dust from getting your face as you drive. If you have a cracked windshield, it could continue to split and block your vision. Even though it’s only a small silver, if it gets too big it really can distract you enough to slow down your reaction time. Staying cool in the summer isn’t just a nice thought; most motorists expect not to melt during the hottest time of the year. Make sure that you really take the car into a mechanic’s garage because there are just too many things that can go wrong. A flat is a pain, and changing your tire is considered standard maintenance that you should be able to do with no problem. But what about the ambitious sort in the crowd that want to try to actually mount a new tire on a wheel and then put it on their vehicle? Just take it to the shop. This is a sophisticated set of steps that requires a machine specifically for this task. Naturally, there will be someone that has a great auto shop in their oversized backyard barn where they can lift their car up and handle just about anything. But that’s a very rare case. Most of us mere mortals are just trying to shave some money off the cost of repairing our vehicles. There’s a time for self-repair and a time to open the phone directory and call a mechanic. 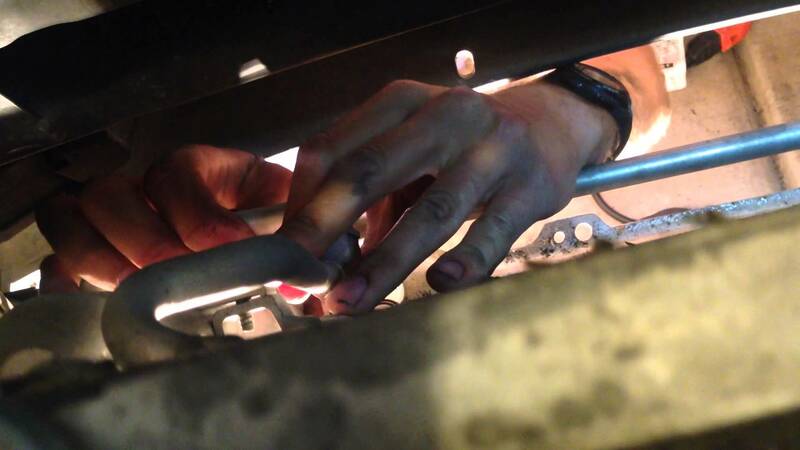 Up next, we’ll talk more about what to look for when finding one of these talented technicians for your own needs.